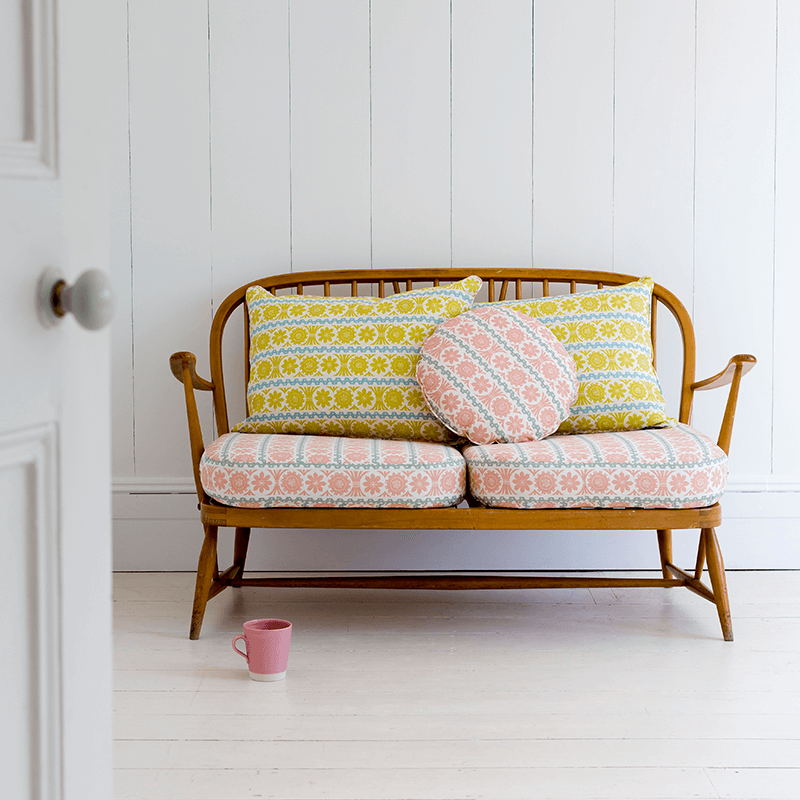 Aubusson & Provence is one of the colour combinations in the new Annie Sloan Coloured Linen fabric collection. 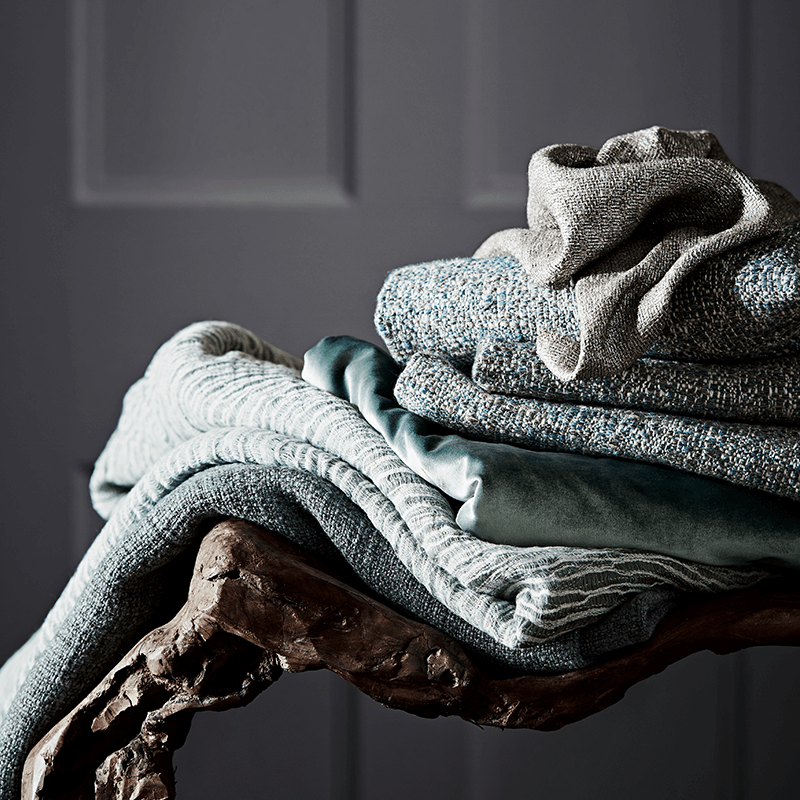 The 10 fabrics in this collection feature yarns dyed to match the Chalk Paint® palette, the weft and warp of each woven in complementary and contrasting colours. The fabrics have been tumbled to give them a soft texture, while maintaining strength to make them suitable for all upholstery. 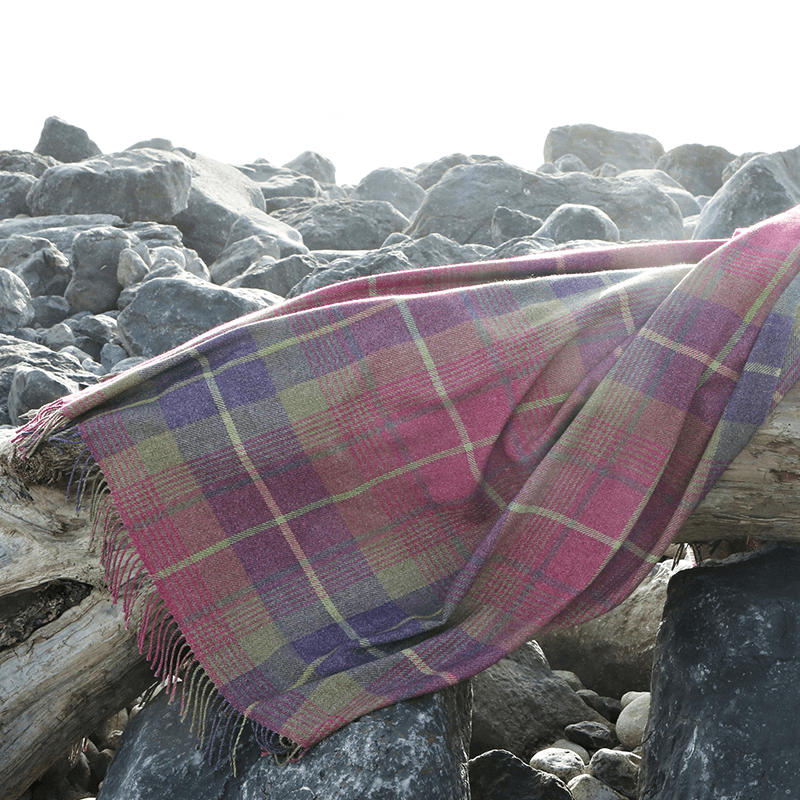 Begun in 1984 in a converted workers’ cottage in Spitalfields, Anta is now a hugely successful design company, producing tartan fabrics like you have never seen before. 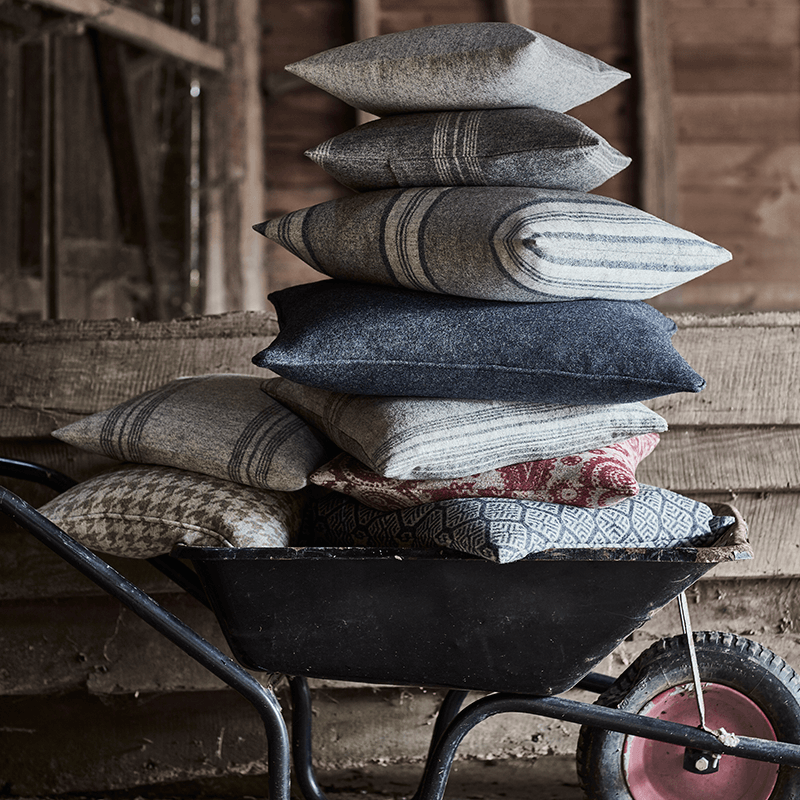 Their contemporary twist on traditional designs and colours is set off perfectly by their high-quality wool weaves, and they also produce linens and tweeds. We show all their fabrics, as well as their carpet collection, and we also sell their log bags. 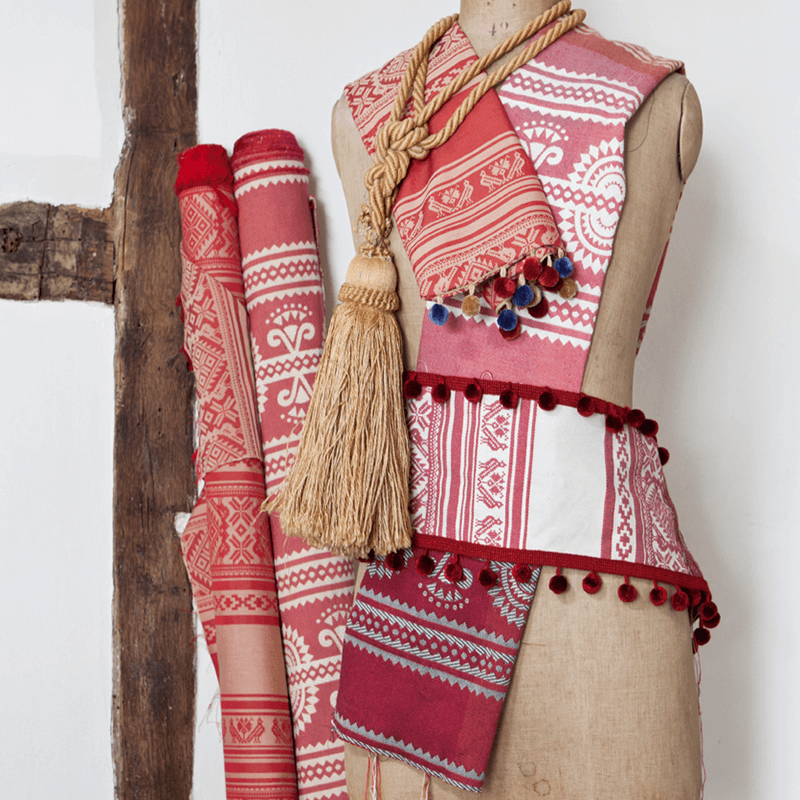 Borderline creates and distributes wonderful textile collections, mainly from archive sources. Privately owned, and founded in 1995, it is run by Sally Baring and her husband, bringing out eclectic collections of prints and weaves from 1730 to the present day. 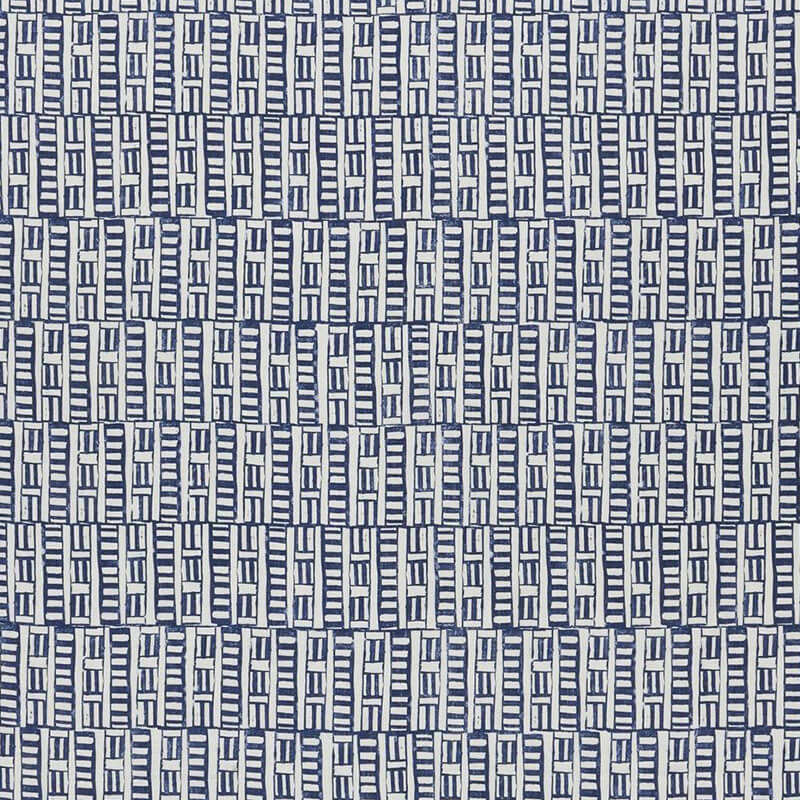 Borderline uses 100% cotton and linen for its document prints, and myriad influences abound in these subtle, interesting and highly intelligent designs. A wonderful name for a quintessentially British company, based in London. Ex-Vogue girl Christina Strutt wanted to create beautiful things that could be incorporated into everyday living, and her stunningly feminine and pretty cabbage rose fabrics quickly became her trademark. Wholesome and comforting, SO English, country and charming, the collection has developed into a diverse choice of prints in an array of colours, printed on crisp white for a sharper fresher look. For a softer more muted feel try her neutral washed linen. Also known as David Hockney’s Mrs Clarke, Celia Birtwell said “Change is Coming”, and her accent and statement certainly provides any room with a bit of new, well-balanced character. Simply re-upholster a chair, or put up a set of curtains to be vintage, bold, theatrical, feminine. 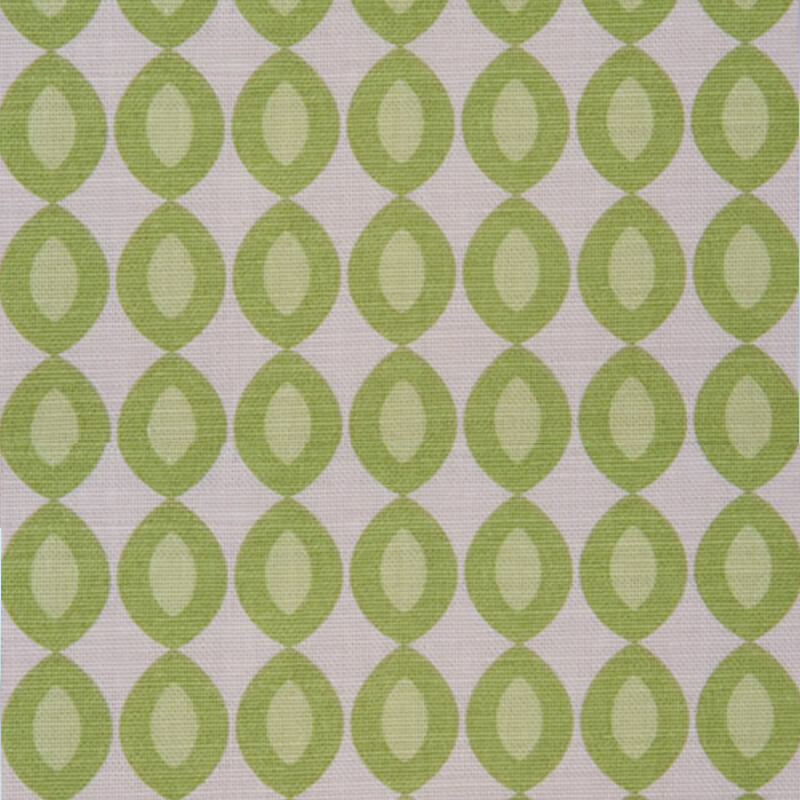 Whatever Celia Birtwell fabric you choose you will always be special. Mona Perlhagen founded Chelsea Textiles in 1990. 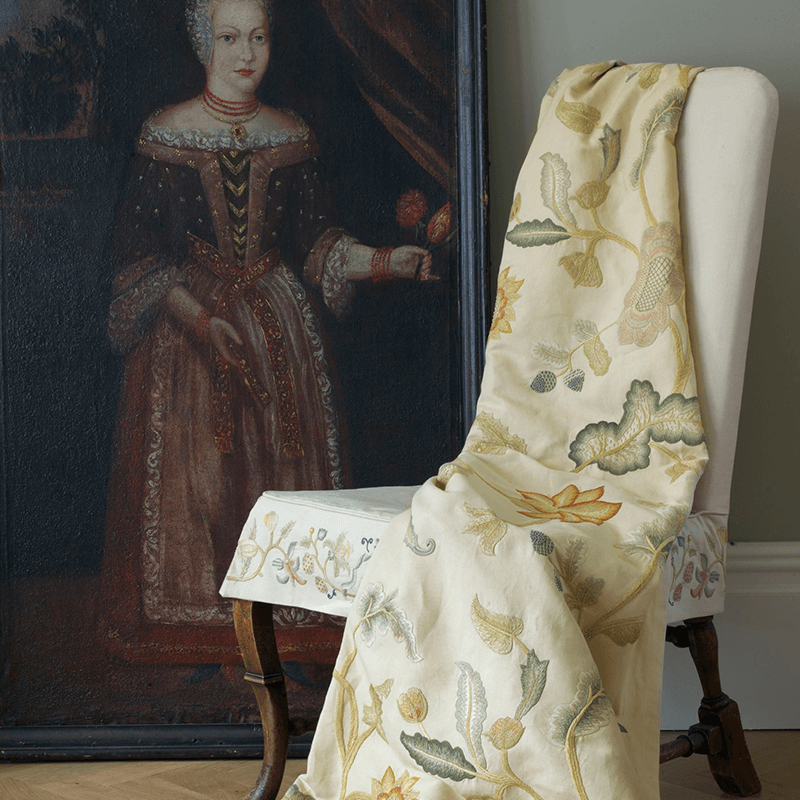 Her early collections are perfect recreations of antique embroidery, meticulously researched, that work wonderfully in traditional, understated interiors, and evoke the presence of Elizabeth Bennett herself. In the past few years Mona has worked with designers Alidad and Neisha Crossland, bringing fresh influence to her collections. 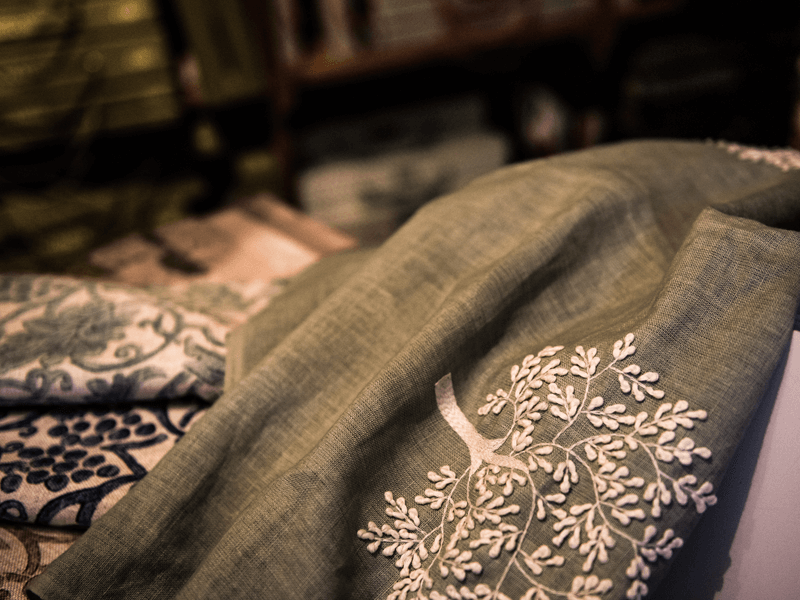 Her range of cotton ginghams and ticking are available in muted colours, and work well as linings to her exquisite embroideries, or as standalone, understated fabrics in their own right. Chelsea textiles also has a range of accessories and furniture that we can supply for your project. 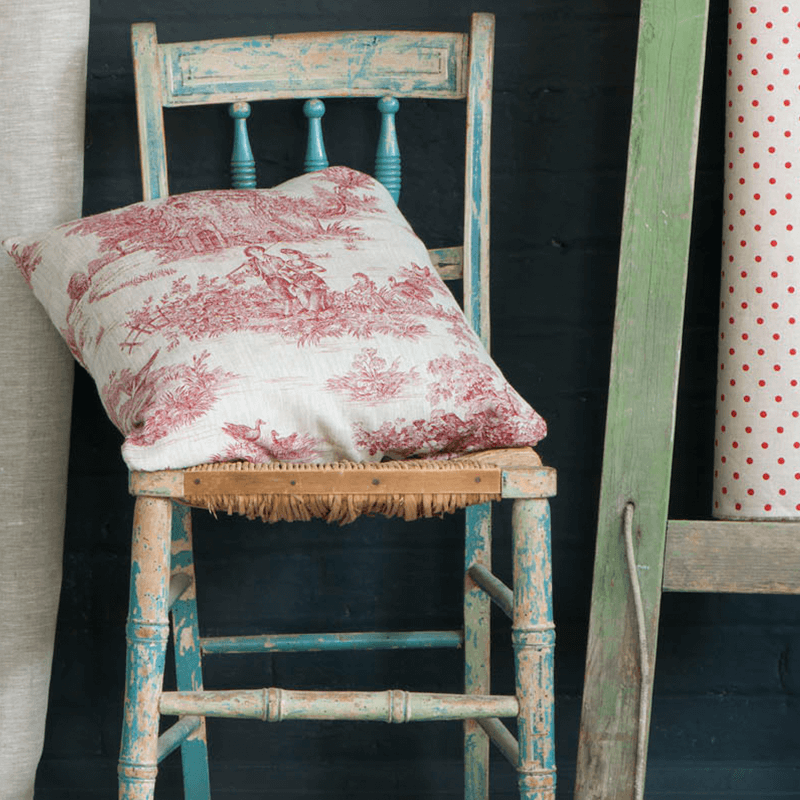 Style point: these fabrics go very well with the texture and colours of Annie Sloan’s Chalk Paint® range. 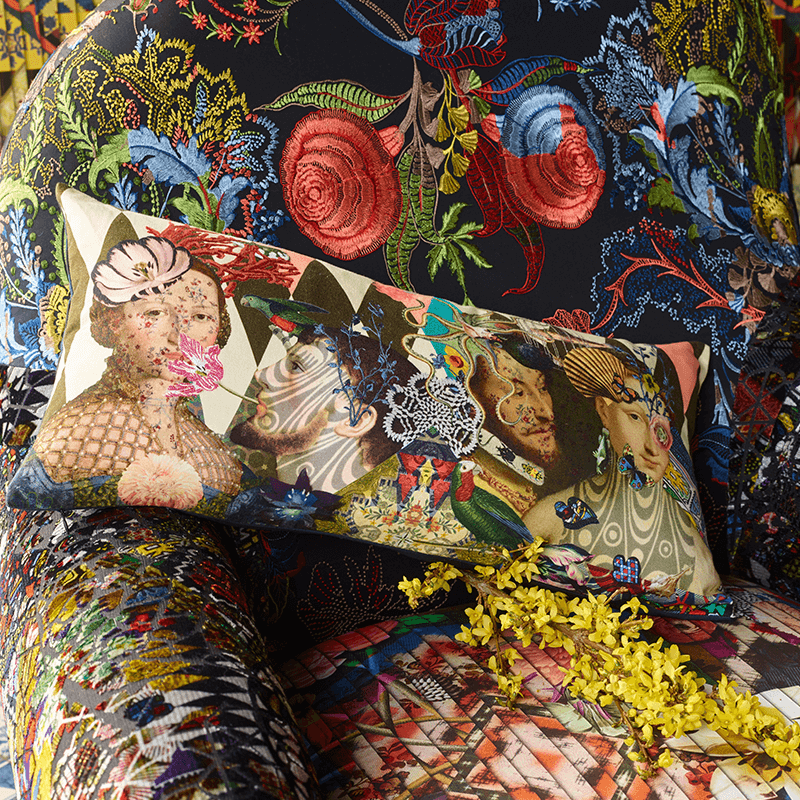 Renowned for his flamboyant colouring and bold design, the fabrics of Christian Lacroix belong to his “Arte de Vivre” or “Art of Life” sensibility and bring vibrancy and sass to any room. His jewel-like designs will turn any piece of furniture into a collectible. Or make a statement and use one of his wallpapers. We hold a few of his accessories. Synonymous with country house style and established in the 1930s by Sybil, Lady Colefax, and John Fowler, this partnership is one of the foremost in the history of interiors. We show a very large and diverse range of exquisite designs and wonderful fabrics, including embroidered silks and cottons, printed, striped and plain silks, chintz, wool jacquards, faded damasks, embossed and woven upholstery fabrics, plain and printed printed linens, sheers, lavish velvets, and luxurious trimmings (the icing on the cake). Thanks to the quality of material and craftsmanship, a sense of luxury and longevity informs throughout, and everything works so well together. New fabrics, and wallpapers, are launched on a regular basis. Colour palettes are perfect for those looking for a calmer style. It was a love of linen and an attention to detail that first drove Bernie de Le Cuona to create beautiful fabrics. 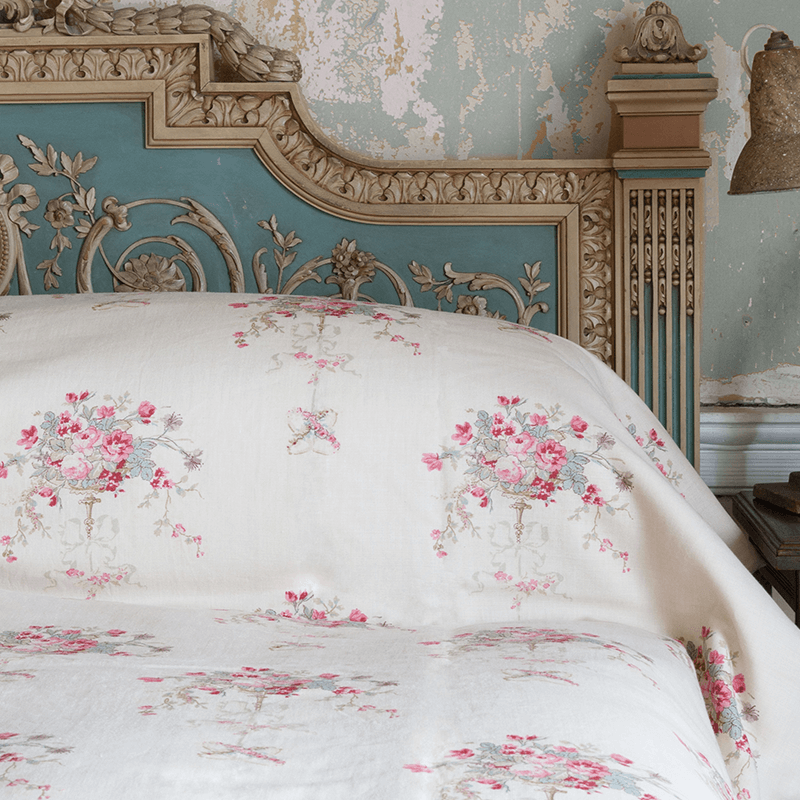 Her exquisite collections have a refined finish, look and drape, and her stone-washed and embossed linens, and use of tonal wool yarns, add a special dimension to her embroidery. Her signature is a wool and cotton paisley, but she also does soft glamour and understated elegance. We hold the full collection. Her accessories can be ordered in. 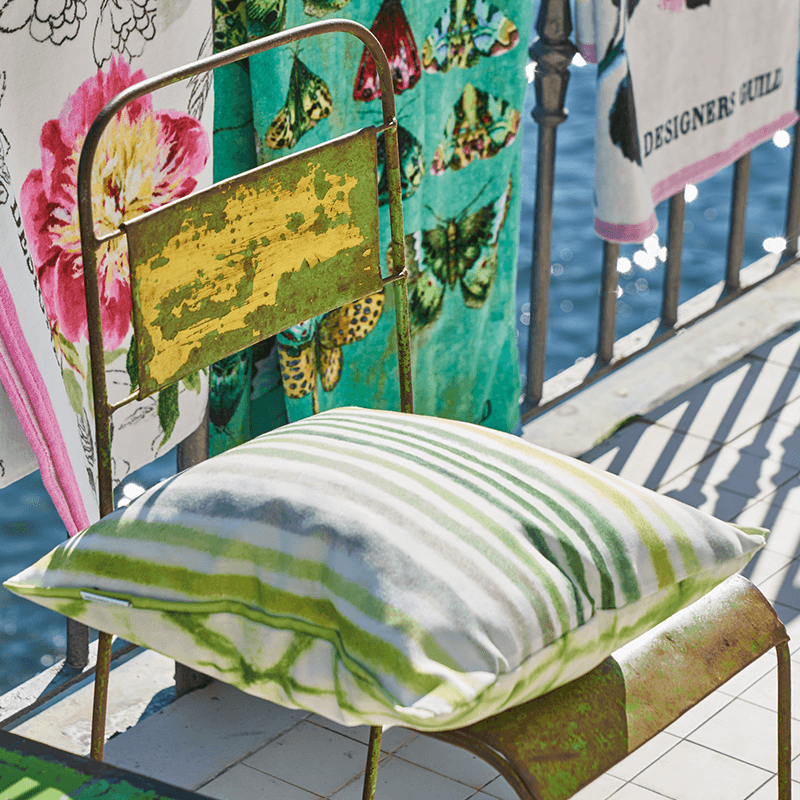 Established in 1970 by Tricia Guild, Designers Guild never fails to deliver on impact or flair. Wonderful vibrant prints and fabulous colour palette, produced in every finish. In order to appreciate the scale and impact of these stunning and vibrant designs, we have chosen our own favourites in extra-long draping lengths. A further choice of linen checks, stripes and ombrés complement the plains once again, in an array of wonderful colours. Modernity and clarity for any home. 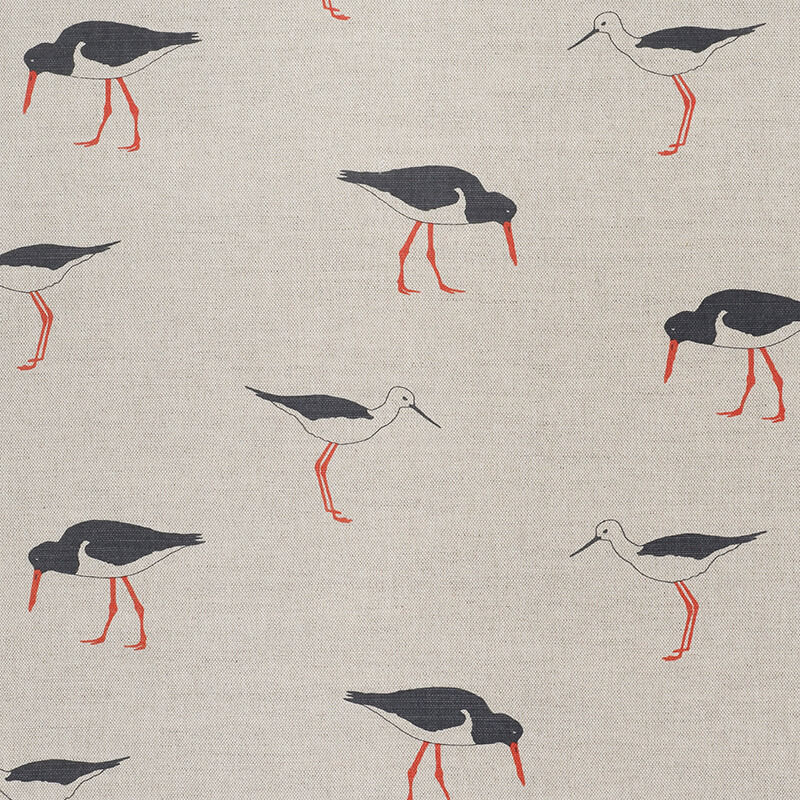 Founded in 2007, Emily Bond’s fabric, woven and printed in the UK, was inspired by her love of animals. Printed on natural stone linen, the collection has further developed to include witty vegetable prints perfect for kitchens, and a range of tickings that we particularly like, on Emily’s trademark stone linen background. The quirky, strong nature of her prints make them a great addition to holiday home or children’s space as accent piece or complete look. A British company, specialising in small prints and traditional weaving methods, this collection is for the more discerning. Fermoie’s entire fabric collection is exhibited in five colour-coded stylish brown paper box files, with wonderful understated cottons and linens in varying weights, suitable for both contemporary or traditional interiors. They also produce a highly desirable range of lampshades, available in a selection of patterns, colourways and sizes. We are ever hopeful that Fermoie will convert their prints into wallpapers, but in the meantime, consider upholstering a wall in their fabric. Striking and stylish accent for a room. Hugh St. Clair’s versatility of design is matched by his journalistic pedigree, writing about anything from antiques for auctions houses to new trends for magazines. 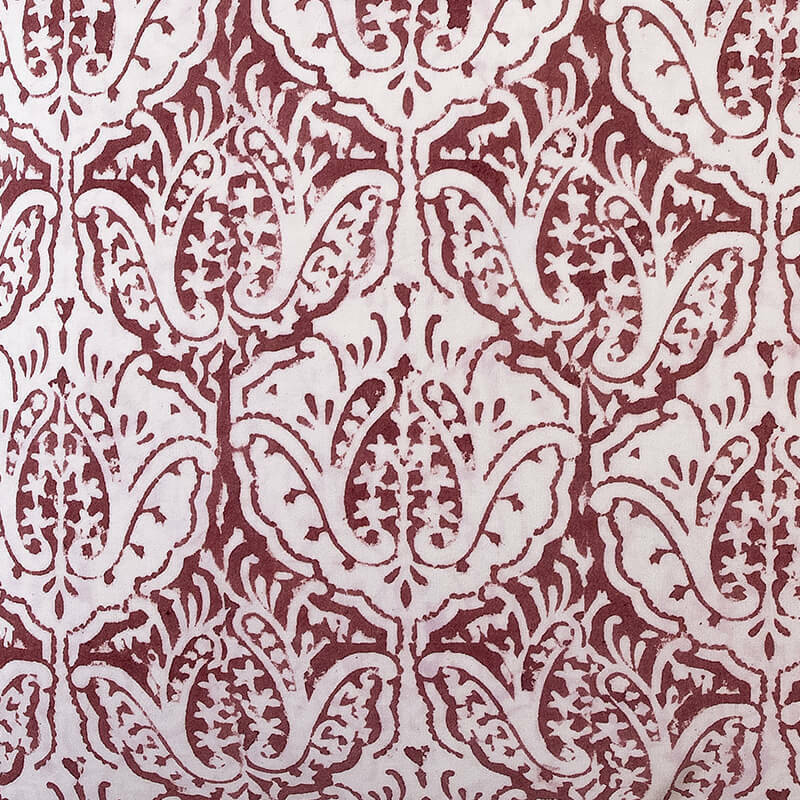 The supple character of his deftly-patterned upholstery fabric works well in any setting, historical or contemporary. 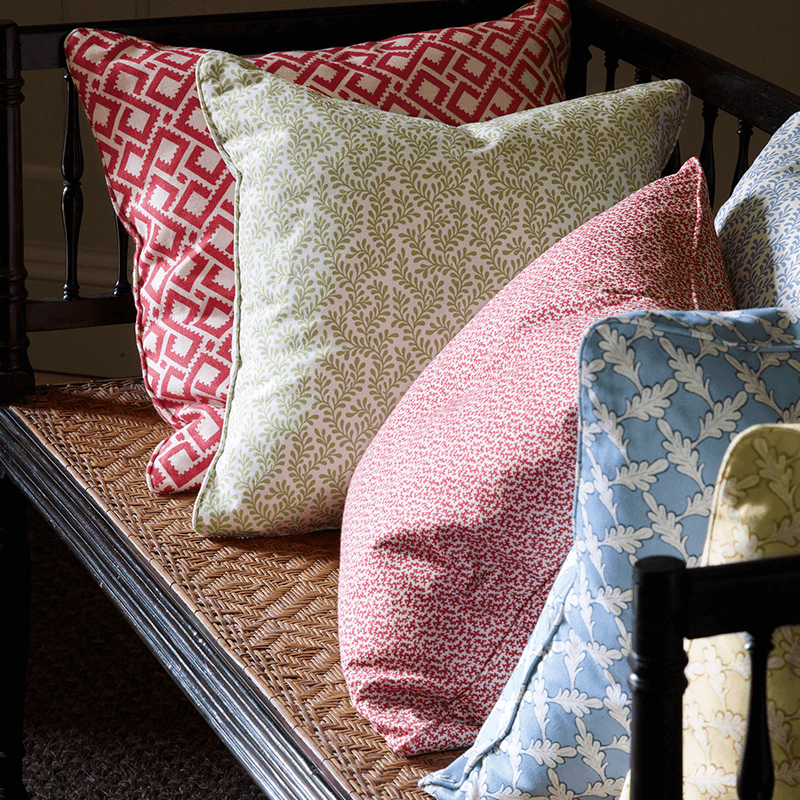 The fabrics we hold are geometric-printed linens, with soft, contemporary colour palettes. All his designs can be hand-blocked onto double-width wallpaper. We started our wonderful collection of fabrics HERE. The signature stripes, checks and tickings in a large selection of colour choice continue to be sensibly priced and excellent quality, and exude understated style. 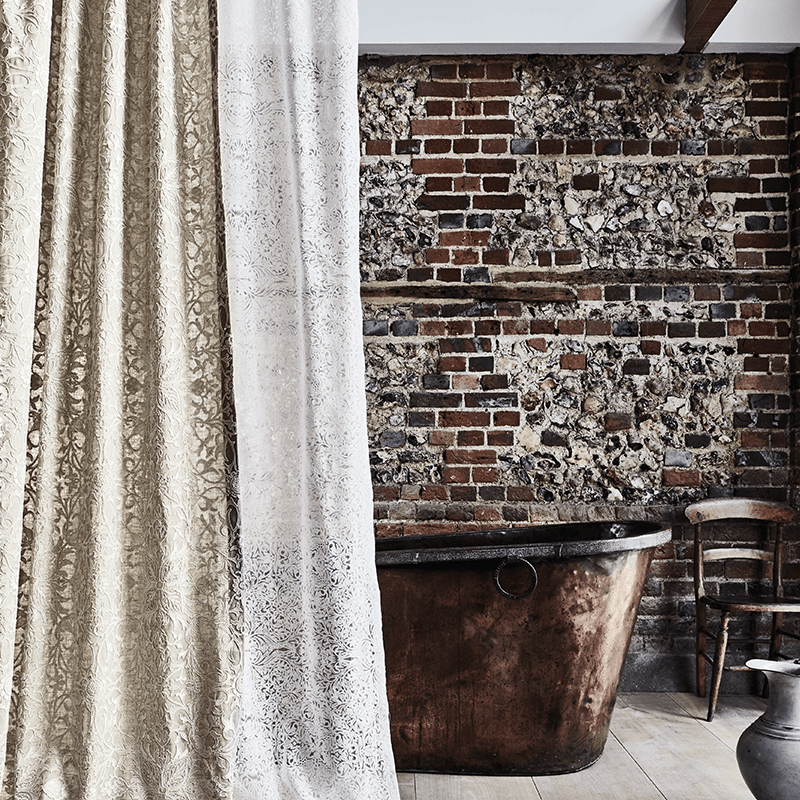 With fabrics made from 100% natural fibres, woven in their traditional Lancashire cotton mill, Ian Mankin has become a British institution. 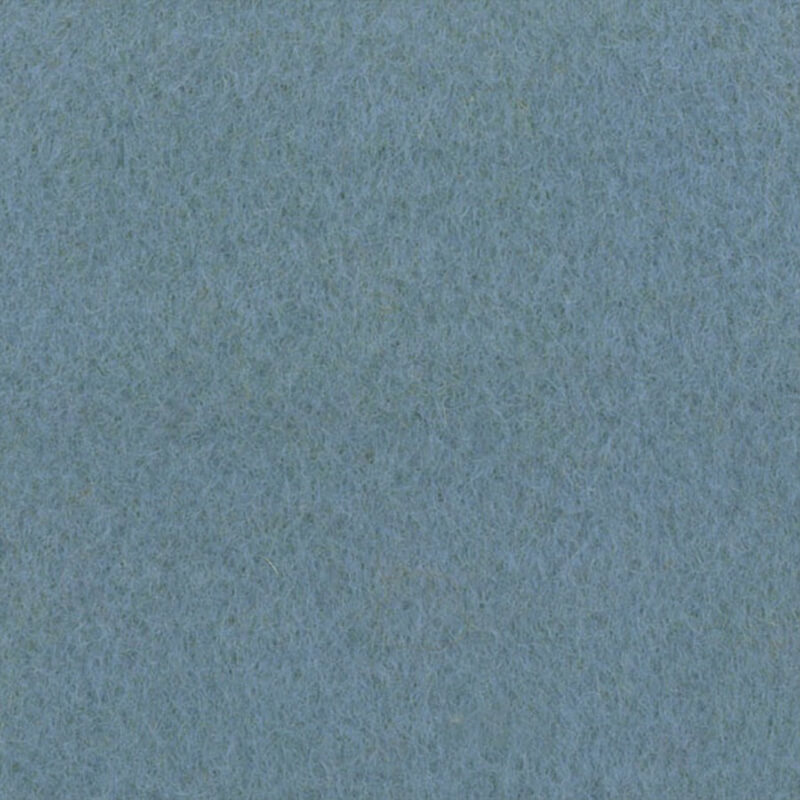 More recently the company has launched a new collection of high quality and stunning printed wools. 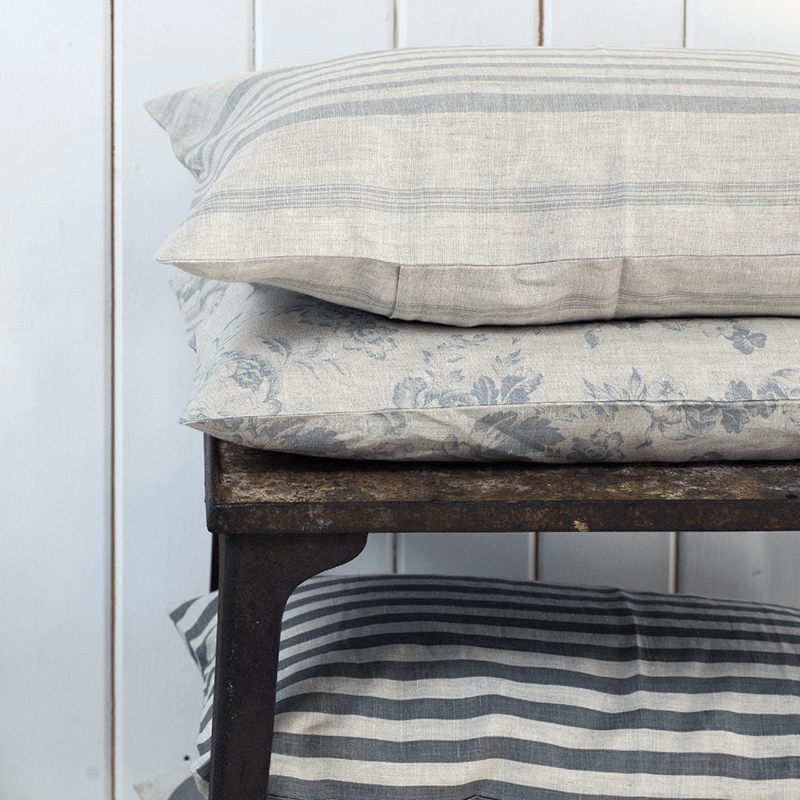 Ian Mankin is our staple for any home. Oilcloth sold by the metre. A weaving family business, Ian Sanderson has the most beautiful collections of woven and printed textiles, often in exotic designs, and with good price points. Their more recent collections combine a solid core of plain and semi-plain fabrics, with a slightly vintage or retro feel, including one design inspired by antique documents! A Hungarian by birth, Julia’s collection is created by master craftspeople at traditional mills in the UK and Poland. A traveller of the world, Julia moved to London in 1999, inspired by the city’s multiculturalism. An interweaving of cultures is a continual presence in her work, with collections of sensual and luxurious Jacquards in cabochon colours, and we love being able to use both positive and negative sides. A background in antiques and interiors, and a strong knowledge of vintage textiles meant Kate’s first collection in 2004 was inspired by French nineteenth century designs, and quickly became her signature look. 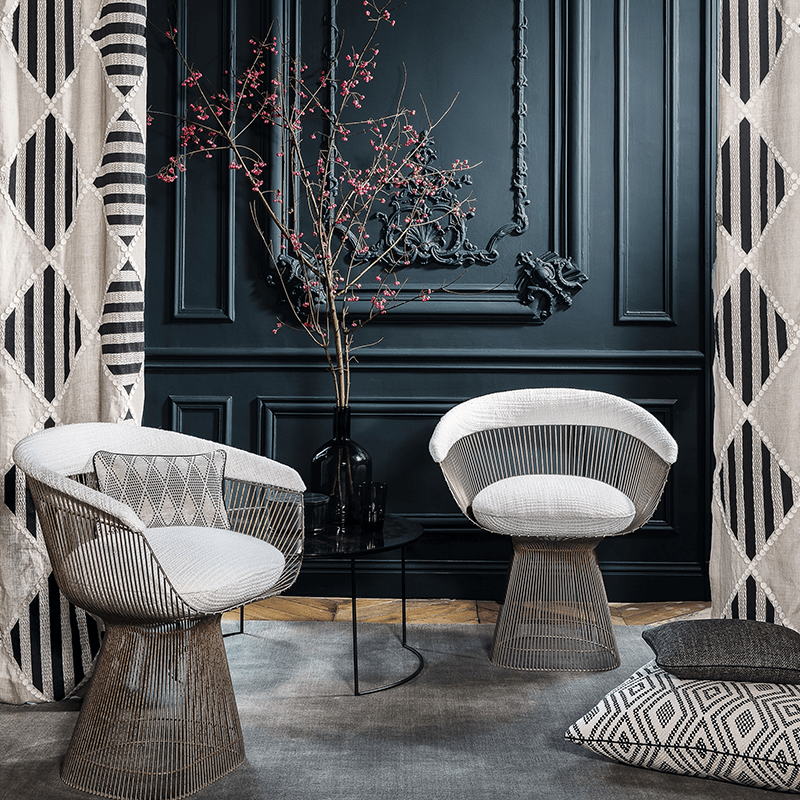 She has since expanded the range, introducing a mix of global/ethnic influenced fabrics that are versatile and relaxed, and work well in modern interiors. A very well-edited collection, in printed linen, cotton and velvet. Perfect for any room. Jack Lenor Larsen always believed handcrafted textiles from great materials didn’t need much excitement, and this, his original watchword of ”texture”, remains to this day. Larsen fabrics are simply style and a Larsen neutral is nothing short of extraordinary. Modern, uncluttered, with a tailored feel, the effect virtuosic. The Savile Row of upholstery. Mary Mulcahy launched Les Indiennes in 2002, with naturally-dyed cotton designs that are big and airy repetitions of single-colored motifs. Her craftsman in southern India is one of very few practising the ancient art of kalamkari, a complex printing method that neither uses electricity nor causes pollution. 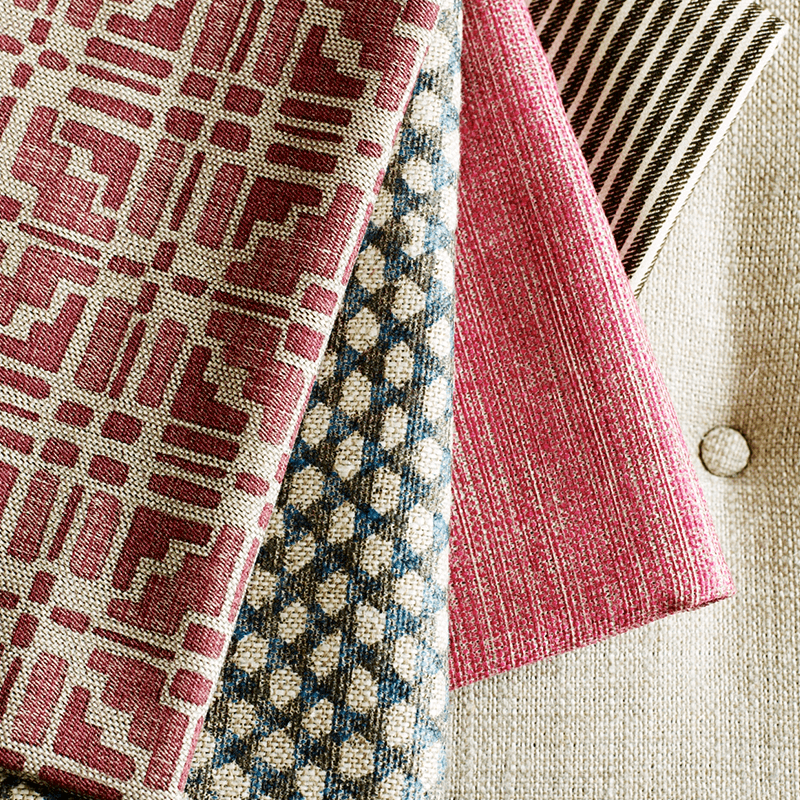 Fabrics bring light and clarity to a room. 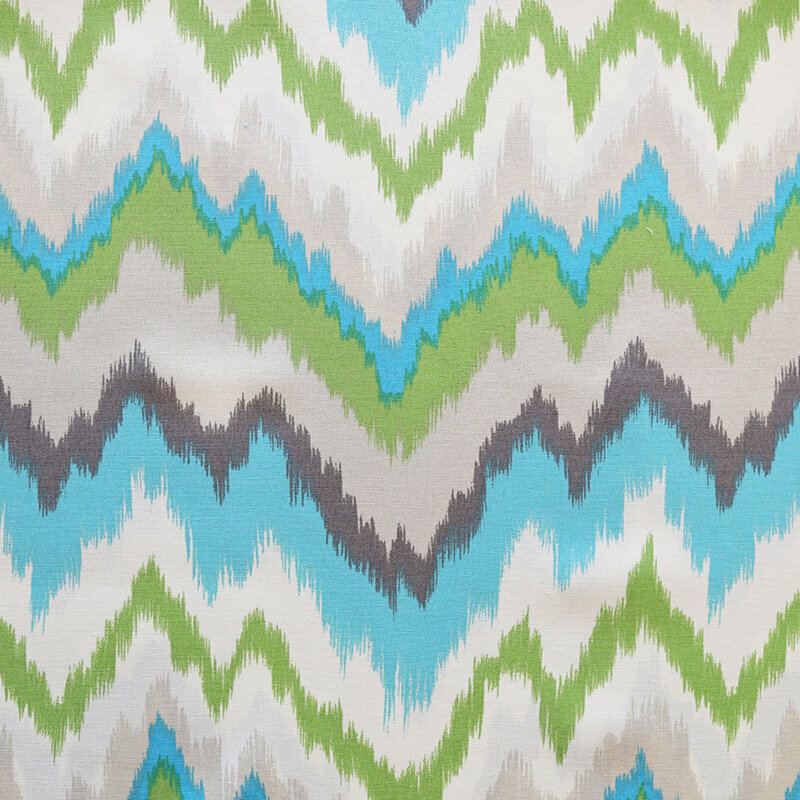 Great for floaty curtains, bedspreads and cushions, or for decorating that summery holiday home! Manuel Canovas is unmistakably French in style, each new collection inspired by the spirit of the “Art de Vivre” associated with 18th century France, but re-invented to suit contemporary taste. Luxurious fabrics, and bold and unusual colour harmonies in vibrant shades of rose Indian, anis, amethyst and turquoise, wreathe innovative, stylish design. Silks, damasks, toiles de jouy, prints, embroideries and weaves feature prominently in this exceptional range. William Morris is one of the most significant cultural figures of Victorian Britain, and wonderfully, minutes from our very own shop, sits Merton Abbey Mills, the original site of his textile and fabric workshops. 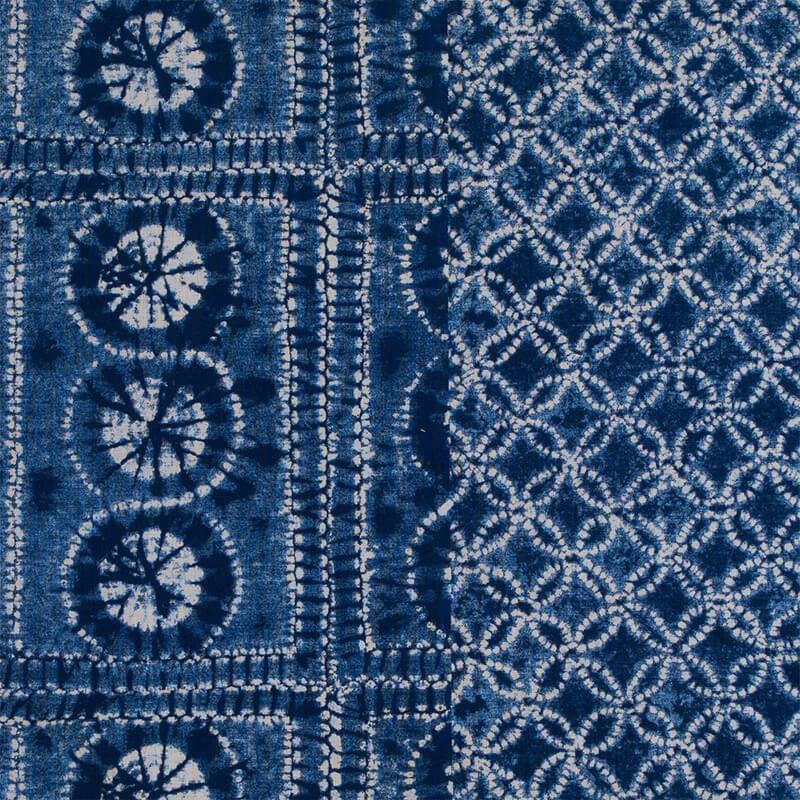 Colours such as indigo, walnut and cochineal, and the architectural exquisitry of his prints, make for nostalgic but at the same time utterly relevant pieces. 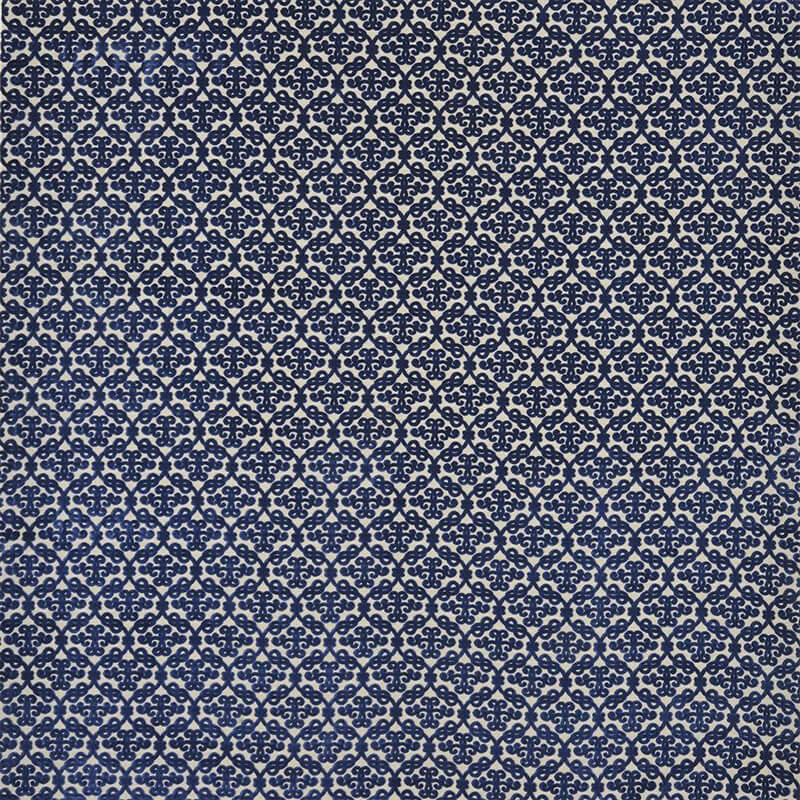 We hold several books of William Morris’s traditional printed wallpapers and fabrics, and we are very excited to be able to show the most recent collection, a more contemporary, neutral, take on Morris style, interpreting this master of design’s original collection into today’s sometimes more neutral and modern interiors. 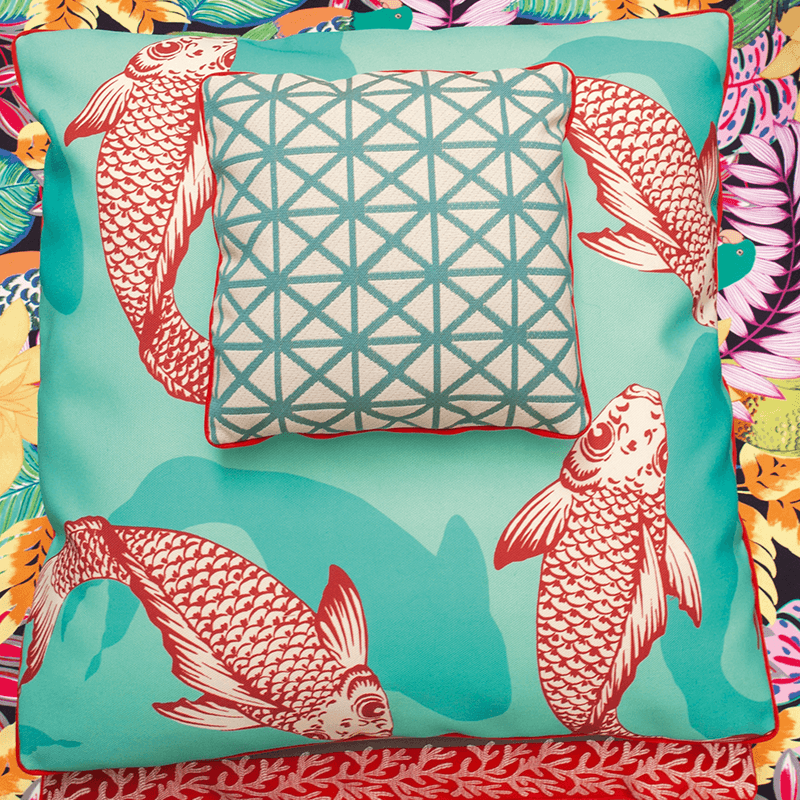 A conservation biologist, artist and textile designer based in Whitstable, we love Susy Paisley’s fabrics not only for their lush and exotic design, but for the fascinating stories they tell of beautiful and endangered species. Collaborating with the World Land Trust, for every metre of Newton Paisley fabric sold, 100m2 of wild habitat is correspondingly preserved. We are thrilled to be currently one of a very few to carry her collection, and we hold large pieces for you to fully appreciate their impact. What began 40 years ago with a collection of ties has grown into an entire world, and redefined American style. Without exception every sample in his book is a must-have fabric or wallpaper, for the quality and design. Whether incorporated into a scheme or standalone, there are some amazing pieces for framing traditional or contemporary interiors, in town or by the sea, as well as really lovely wallpapers. 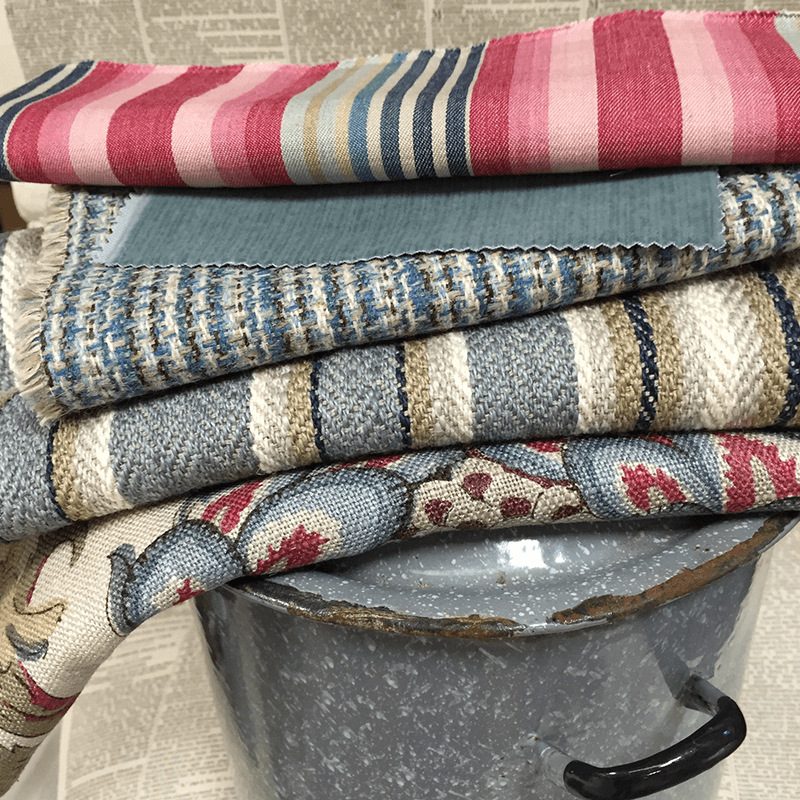 Inspired by the Venetian runners they saw in museums, which were always striped, Roger and Fay Oates decided to reinvent flatweave antique flooring. Made in an authentic manner, they introduced a pared-down design with contemporary colourings. Runners and rugs come in large-scale as well as thin, fine-lined patterns, meaning you can adorn anything, from baronial stairs to a tiny hallway. 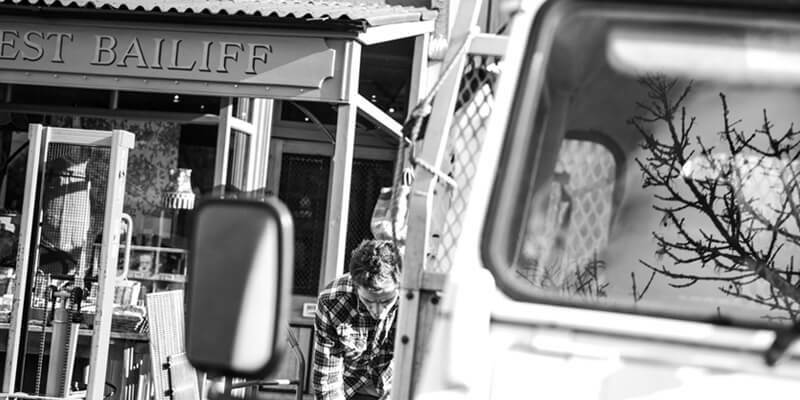 Incredibly hardwearing, the wool is sourced solely from British suppliers. There is an excellent choice of colours, and we can arrange a quote for supply and installation, as well as showing a large selection from the range. Drawing upon this sovereign nation’s ancestry, and with licensed access to the real private Royal Collections, these designs, from palace to park, are rich and indulgent. Digitally printed on velvets and antique scoured cotton, they are imbued with British history and heritage, giving vintage accent to modern home or antique setting. We hold a selection of large pieces of fabric for you to appreciate the full scale of the designs. Also some selected accessories from the range. 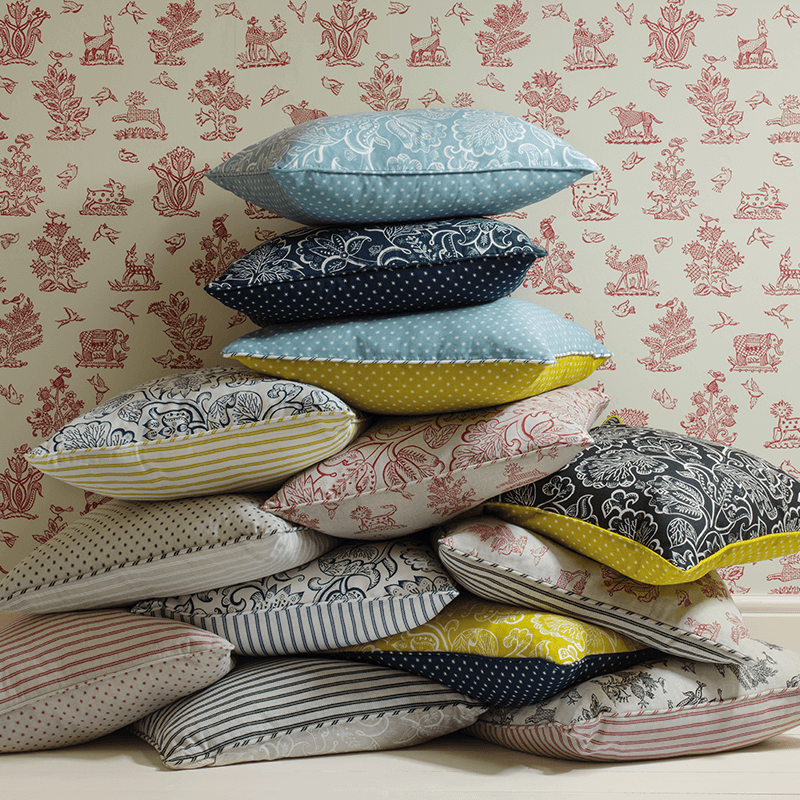 Founded in 1860 in Islington by Arthur Sanderson, Sanderson is one of the oldest fabric and wallpaper companies in the UK. 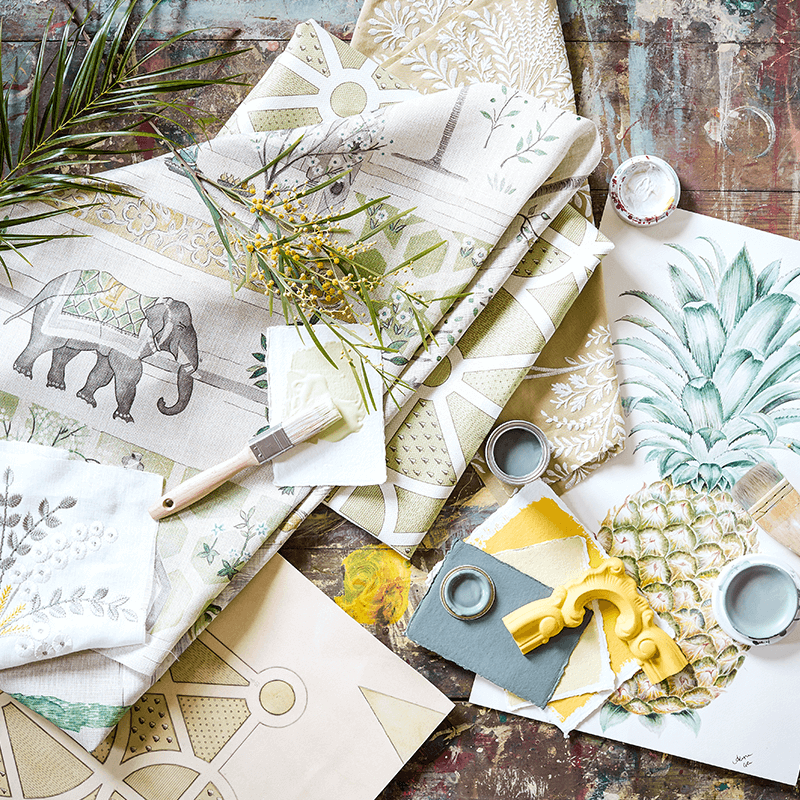 We are constantly excited by the new collections Sanderson releases, not only for their innovation and diversity, but for their nod to contemporary as well as traditional interiors. There is something for everyone: simple cottons, exquisite quality damask, printed linens, embroideries, stripe, velvets, tickings, weaves, sheers and trimmings. We hold a large selection of metre lengths for you to appreciate full pattern repeat and drape. Banded together in a workshop in Norfolk this group of artists and designers include Angie Lewin, Mark Hearld and Emily Sutton. St Judes produces unique printed fabrics, cushion covers and wallpapers in illustrative, linocut, wood engraving, lithograph & screen prints. Their many influences, even skeletal plantforms! make St Judes high on our list of favourites for a modern yet retro, fun, and artistic feel. Designs are tempered by an excellent use of colourways. 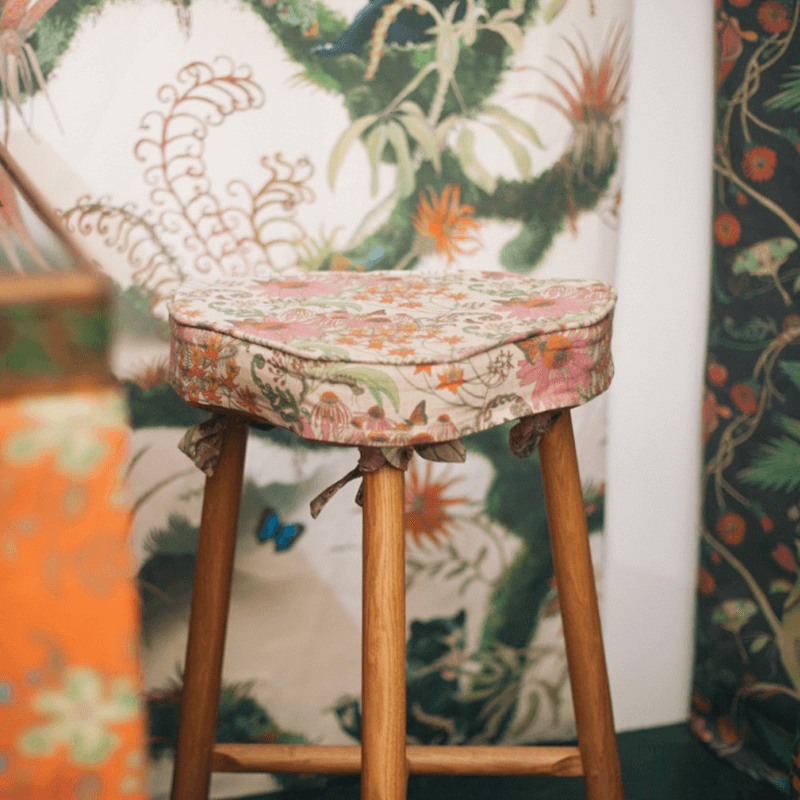 One of London’s leading creative forces, William Yeoward first added fabric and wallpaper to his collection in 1998. Believing good design must be practical, elegant, and above all comfortable, he skilfully, time and again, produces fabrics that work effortlessly together without looking matched. Influence comes from a myriad of different places and experiences, meaning the range and theme of design is extensive. Woven, wools, linens, cottons.